Although a lot of people do not realize the use of web applications, however web applications are soon going to take over the entire internet. Most people spend their time on browsers when using the internet. This means that web applications already play some kind of role in everything we do on internet browser. The whole idea of web applications is to offer us a great user experience for virtually anything. For instance now google has the ability to calculate. The google calculator is an example of a web application that we use to our benefit. There are now countless e-commerce web application. Most of these are either created by computer scientists or by web developers. Web developers actually have a big role to play when it comes to the development of many web applications. 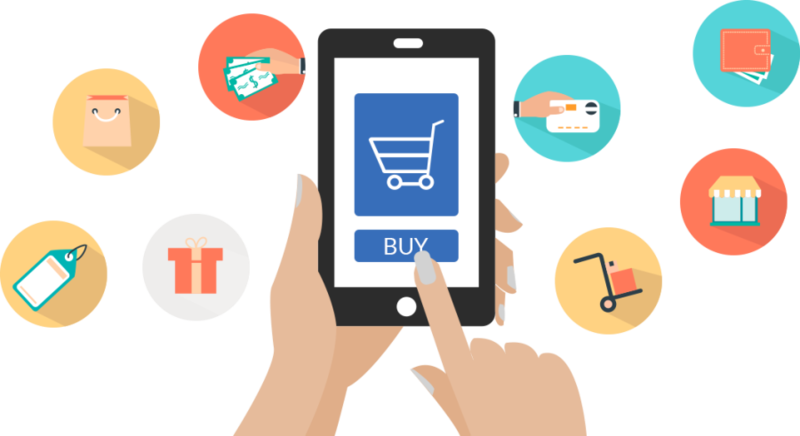 This is why they are integral to the whole process of e-commerce application development. The major role of web applications is to make our lives easier. In e-commerce there are many web applications that we haven’t realized actually do a lot for us. Web applications play a critical role in our e-commerce lives. There are many web apps we have used in e-commerce payments. This is due to the fact that web applications play a critical role in payments online. This is due to the fact that we need these payments to be instant. It will be a burden to have payments take more than a week to process. Web apps now have the ability to conduct an anti-fraud check on any payment that is actually conducted online. This insures the safety of our online payments. With web applications payments are received by the seller instantly.